A chilly start to the final day of SIRR 2019 saw most crews undertake a quick pre-row, and our state team athletes quickly retreat to the safety of the NSWIS tent. Our club crews could be afforded no such luxuries however, with the point score not quite wrapped up, we needed all crews to perform in a big morning of racing to secure the title. With the Women’s Four scratching, the Men’s Double and Four had incredible races, both collecting Bronze medals. 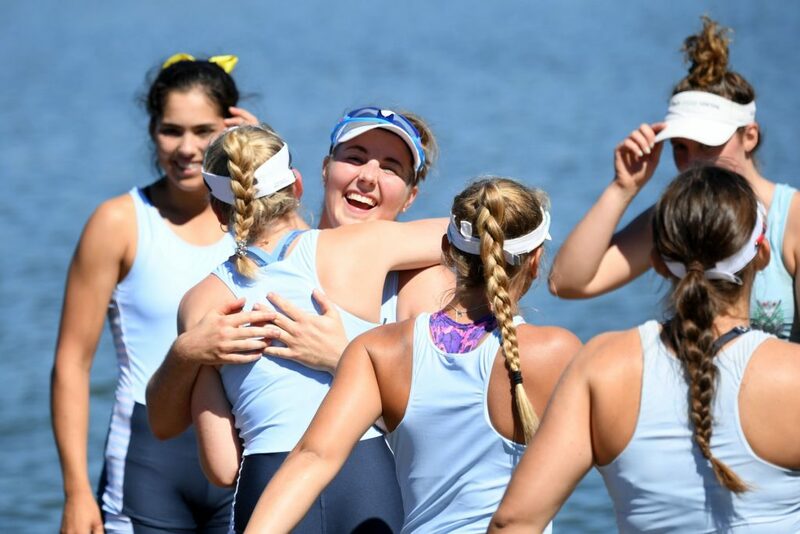 The Women’s Eight was a highlight of the day, the scratch combination featuring women ages 16-27, some at their first nationals and some their 10th, stormed through the field in the second 500. The girls maintained their lead and finished ahead of favourites Sydney University by 1.76 seconds in true SRC style. Moments later, the Men’s crew, joined by the late addition of Billy Sanders from Scots, who first rowed for the club at Head of the Yarra last year, had a tight battle with Mosman Rowing Club through the first 1000m. The boys, urged on by cox Scotty Trayhurn, laid down a push in the third 500m to take a Silver behind Mercantile. These results have provisionally secured the point score, although this has not yet been officially announced. Just a few hours later, after a notably efficient boat loading process, 17 of our athletes and three coaches took to the water to represent NSW in the Interstate Regatta. Ben Gibson opened the proceedings for SRC, taking a silver medal in difficult conditions in the PR3 M1x. The next two hour of racing was simply incredible for the NSW eights, all featuring SRC athletes. 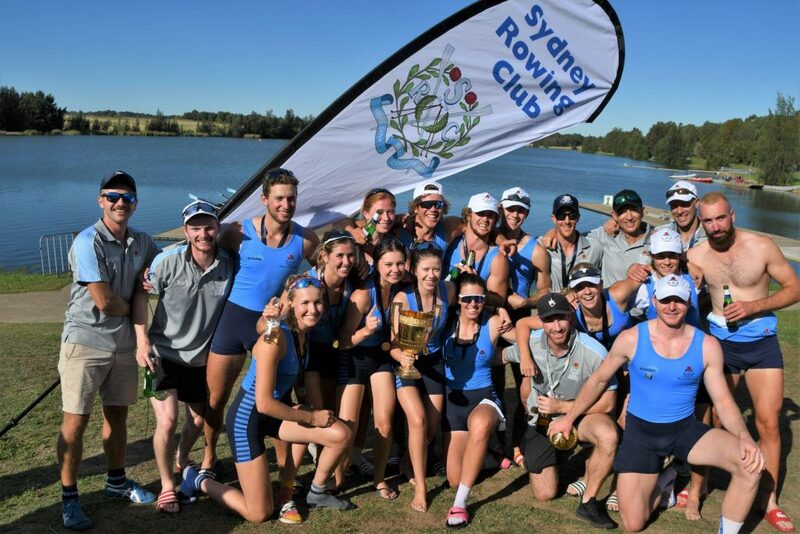 NSW continued their winning streak in the Men’s Youth Eight, win the Women’s Youth Eight for the first time in 6 years, win the Queens Cup after a 14 year drought, and take the King’s Cup for the 3rd time on the trot in the 100th running of the event. This is the first time that one state has taken home all four eights in one regatta. 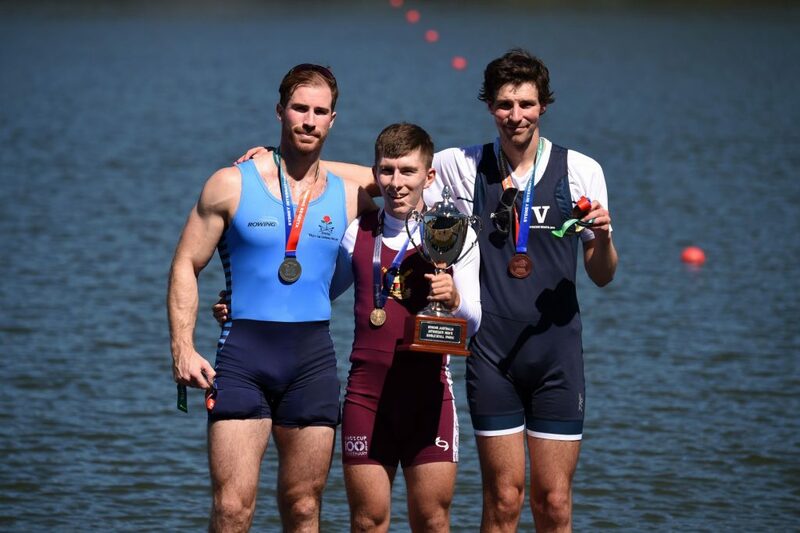 After a regatta where pretty much everything that could go wrong, did go wrong for Sydney Rowing Club, it is incredible to see our athletes perform so fantastically in an afternoon that will go down in the history books. 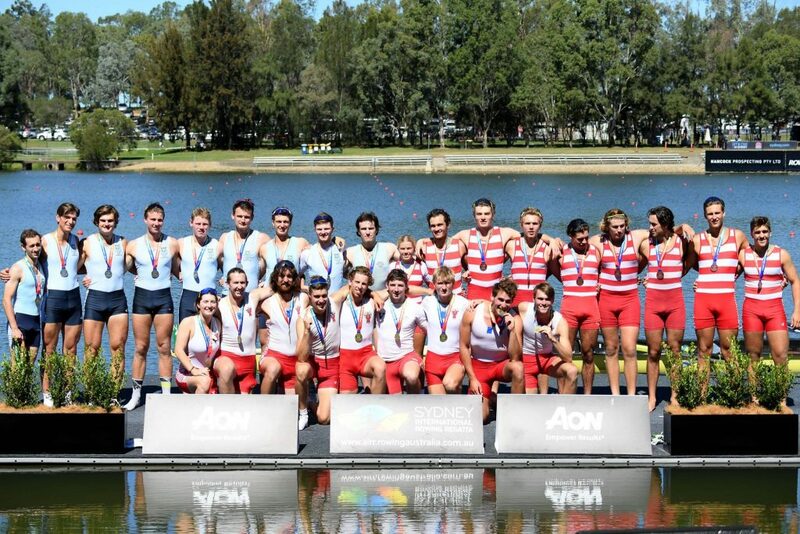 I congratulate all of our athletes and coaches on the success of the club at the National Regatta. It was a great regatta for the club, with many outstanding results and fine individual performances, along with the usual disappointments, mishaps, illness, and high emotion. 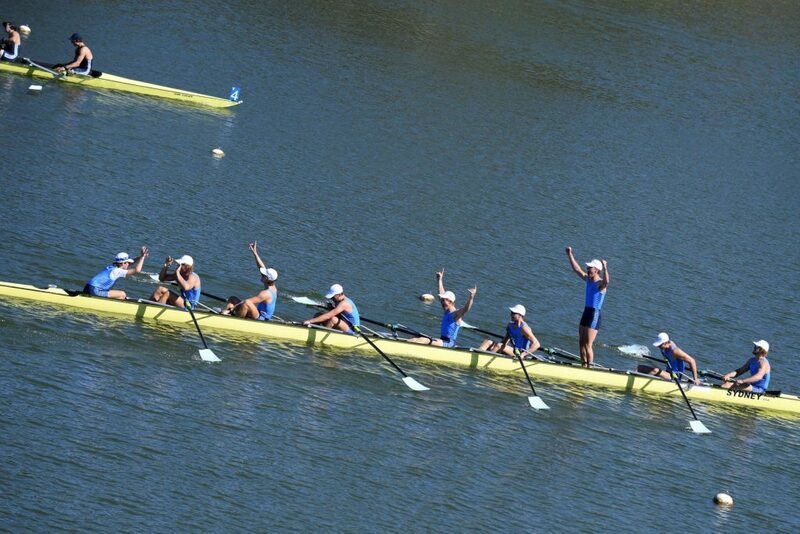 I especially congratulate our athletes and coaches who represented NSW in the Interstate Regatta. Until this year, no state has ever won all the eight-oared races at the one regatta. This will be an historic regatta to be remembered for many years to come. I am particularly proud that so many of the athletes who represented NSW came from the SRC programme. 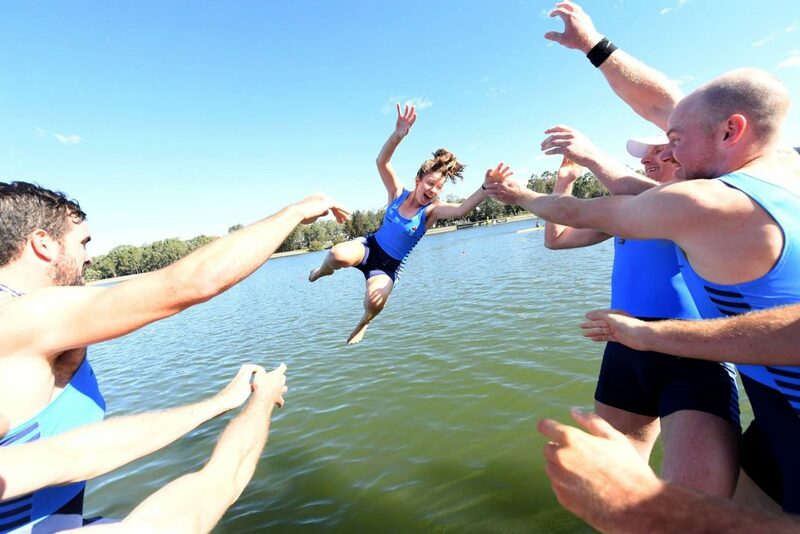 Thank you to Rowing Australia / Delly Carr, as well as Keith Jameson for the photos.